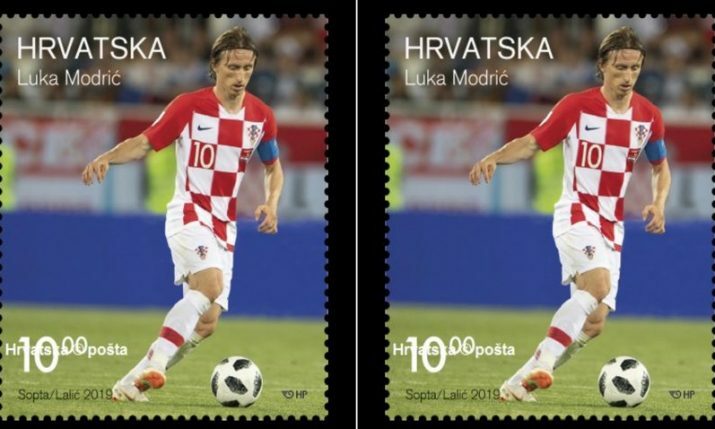 Last night Croatia’s captain Luka Modrić was named the best footballer in the world when he won The Best FIFA Men’s Player for 2018 at a ceremony in London. Modrić was voted the best in the world after captains, managers and a media officials from each member nation in the world cast their votes. After last night’s ceremony FIFA revealed the breakdown of the vote with some surprising selections. Modrić received 29.05 per cent of the vote, with Ronaldo second receiving 19.08 per cent and Mo Salah 11.23 per cent. Here were some of the selections from the captains. You can see who voted for who here.